It’s Autumn – finally, the leaves are falling, the air is getting crispy – it’s tea season! Now – I HATE the cold, truthfully, I could live in the jungle all year long and only deal with the slightest cold, the southern hemisphere “winter” is nothing like the harsh New York winter. Spice tea is my favorite – so today I’ll show you my favorite type – this Masala Chai.. and I added a little Malagasy touch by using Pink Peppercorn - just a little bit different. Now i love masala blends because spices are naturally healing - so this tea is a great blend for cold season. The ginger warms the body internally, the clove gently cleansing to the body because of the natural antiviral properties and nourishing as they are rich invitation c + k and have a high amount of antioxidants and contain manganese - cinnamon also warms the body and fights off colds when the weather gets chilly.. and for a little energy boost - black tea! Remember to use just a little bit of pepper, a small bit of fennel (too much can leave a bitter taste), and a small bit of anise. Take the Ginger, Clove, Pepper, Anise, Fennel, Cinnamon and Cardamom Pods and heat them on the stove in a small pan. Add the water and Milk and tea bag and let it boil for a little while until the smell fills the room. 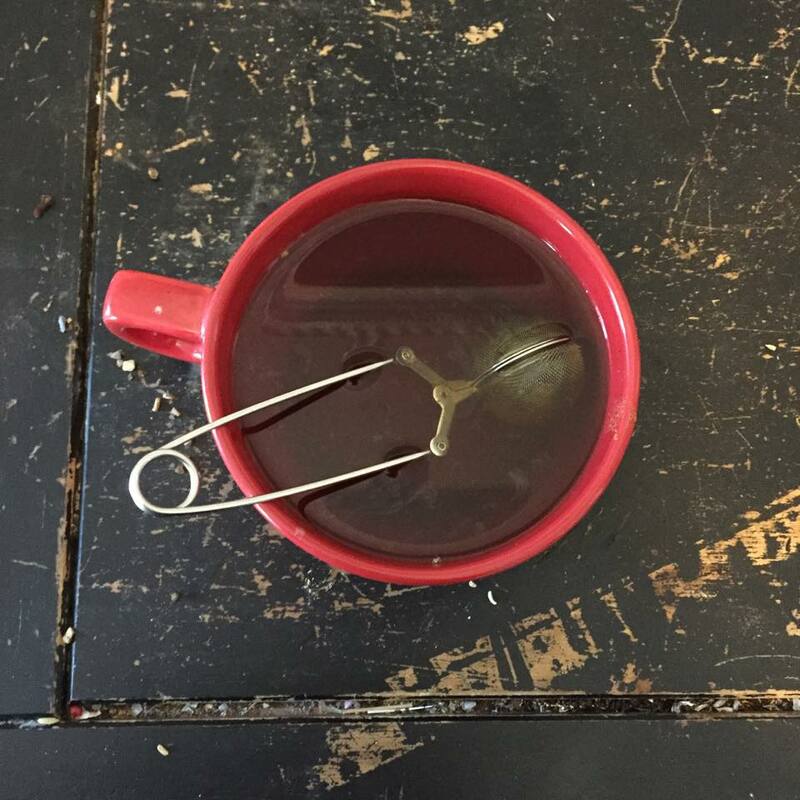 Let the tea steep then strain and enjoy – (maybe add a little honey before sipping).